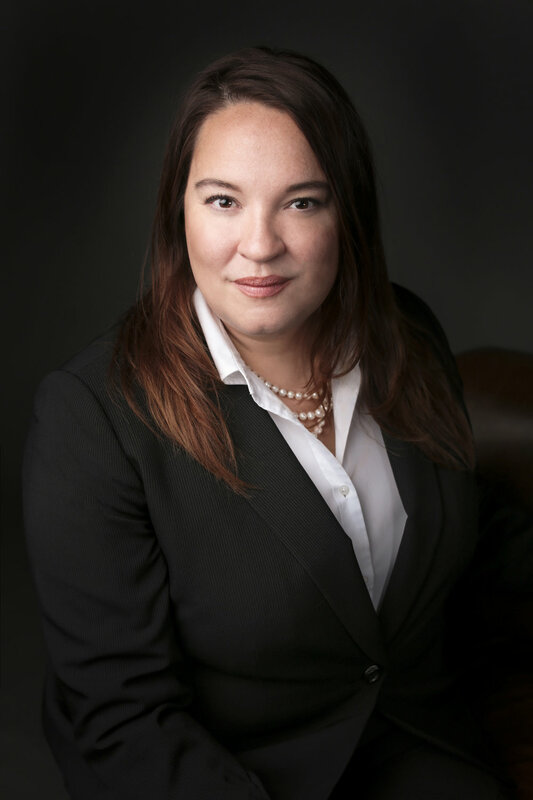 Lisa was called to the bar in 2004 and has practiced exclusively criminal and regulatory law since then. She is best known for combining a unique, compassionate approach to her clients with her drive and focus on achieving the best results for them. Lisa is often called upon for her expertise in murder cases, and regularly appears in front of juries and in the media. Get invaluable and effective advice from Lisa by booking a free 1/2-hour consultation. Lisa is a proud union supporter and is a representative of several unions including CUPE and the BCTF. If you are a union member who is facing criminal charges, you may be covered for criminal defence representation through your union. Talk to your union representative or call Lisa today.